Find this webinar's start in your time zone. 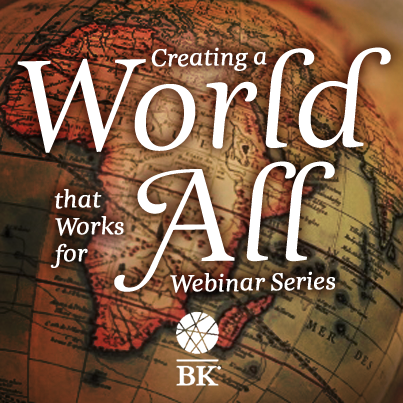 We invite you to join this interactive and engaging webinar, sponsored by the Global Task Force of the Berrett-Koehler Author’s Co-op which is aimed at emerging leaders in Vietnam, one of the world’s fastest growing economies. Other professionals interested in leadership and career development will also gain insights about the impact of Vietnamese culture on leadership, how to develop your talents and succeeding as an introverted leader. Meet Our Panelists who all have been involved in work in Vietnam. Jennifer B. Kahnweiler, Ph.D., Certified Speaking Professional, is an author and international speaker. 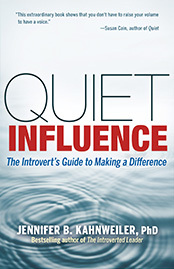 Hailed as a “champion for introverts” her bestselling books, The Introverted Leader and Quiet Influence have sold over 60,000 copies and have been translated into eleven languages. Clients include GE, NASA the US Embassy In Vietnam and the Vietnam Education Foundation. Lan Bercu, born in Vietnam, is a founder and president of Lead Across Cultures International, a seminar leader and expert on cross-cultural competence and global leadership development. 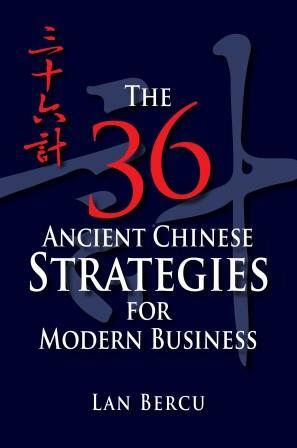 Lan is the author of new book, The 36 Ancient Chinese Strategies for Modern Business and has been featured on the Finance Business News Channel, Vietnam Investment Review, Entrepreneur magazine and other media channels. Don Maruska guides leaders and teams to be their best. Prior to becoming a Master Certified Coach, he founded and was CEO of three Silicon Valley companies and received the National Innovator's Award. 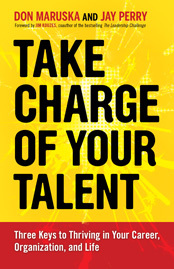 He is author of the books "How Great Decisions Get Made" and "Take Charge of Your Talent."